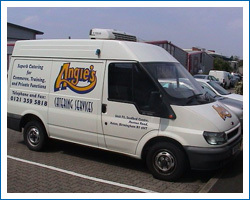 Based in Aston Birmingham, Angies Catering Services Limited specialises in superb catering for commerce training and private functions covering the Birmingham and West Midlands areas. 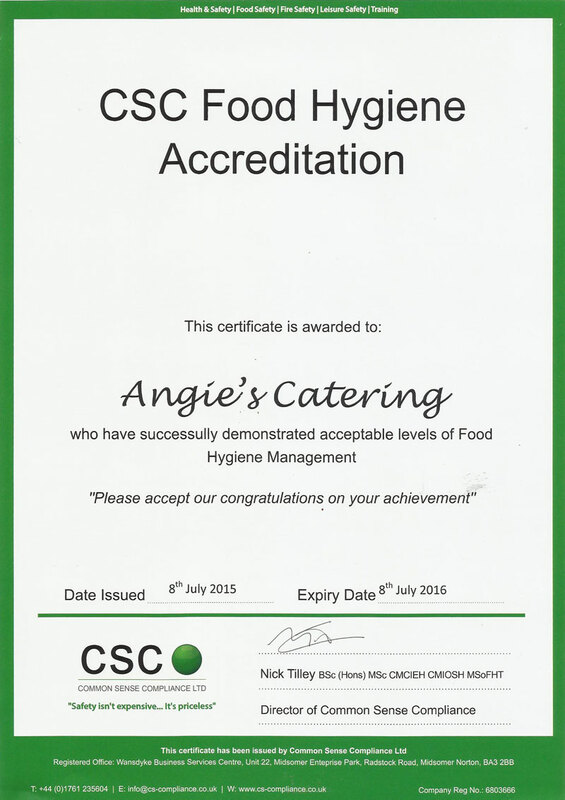 With over 22 years experience in the catering industry, we pride ourselves on providing a reliable high quality catering service at a competitive price. 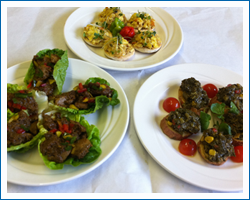 Our menus cater for all sizes and types of hospitality occasions, from the office meeting to special functions including Caribbean events, anniversaries and weddings. Our minimum order is normally for 5 persons. 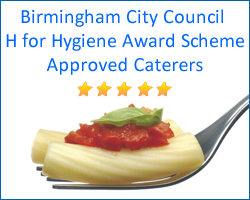 We will supply all crockery, cutlery, serviettes and table coverings, which can be either disposable or non-disposable (extra cost). 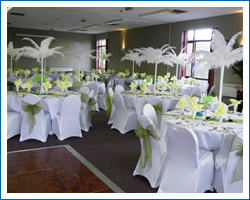 All menus contained within our web site may be altered to meet your individual needs and we are more than happy to provide advice and assistance with any additional preparations such as room decoration and entertainment. 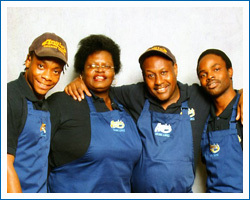 Any alterations to final numbers and menus must be received 10 days prior to the function date. 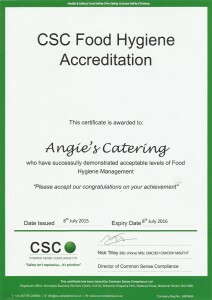 Thank you for visiting Angies Catering Services Limited web site. Please feel free to view our range of menus and if there is something that fits your occasion we would welcome your enquiry. Remember even if our menus don’t quite include what you’re looking for, tell us what your requirements are and we will ensure that the menu will suit your needs !! !